We're really proud of our Study Abroad Film Festival, but don’t just take our word for it! Check out the recognitions our Film Festival has received since it began just three years ago. This award recognizes a creative and groundbreaking marketing, advertising, or digital media campaign. This year we were awarded the winner of this category for our first ever Film Festival Event on November 1st, 2017. 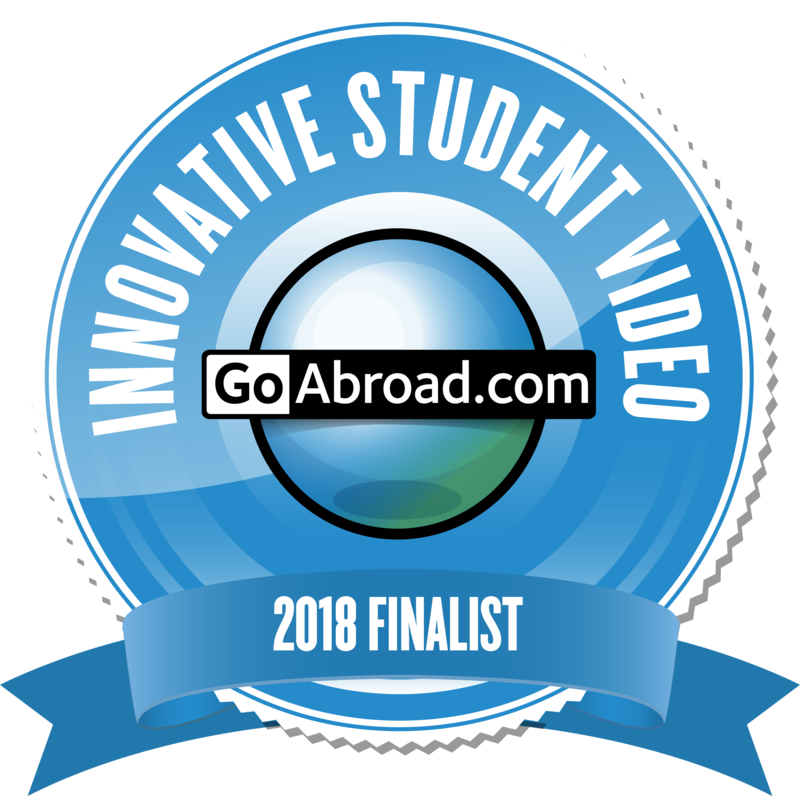 This award recognizes a student-created video that captures the true essence of an international education program. 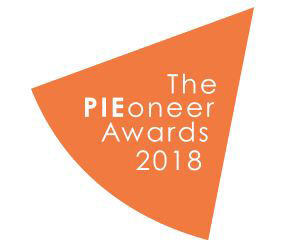 Unlike the other Innovation Awards, the student video is selected based on the number of votes it receives through an online poll. The Telly Awards is the premier award honoring the best in TV and Cable, Digital and Streaming, and Non-Broadcast Production from around the world. The Collegiate Advertising Awards program is an elite national program created to honor today’s most talented marketing professionals for outstanding excellence in all forms of advertising, marketing and promotion specific to higher education products and service. The Golden Trumpets honor distinguished individual achievement of public relations and communications. These coveted awards are presented for excellence in planning, creativity, and execution. 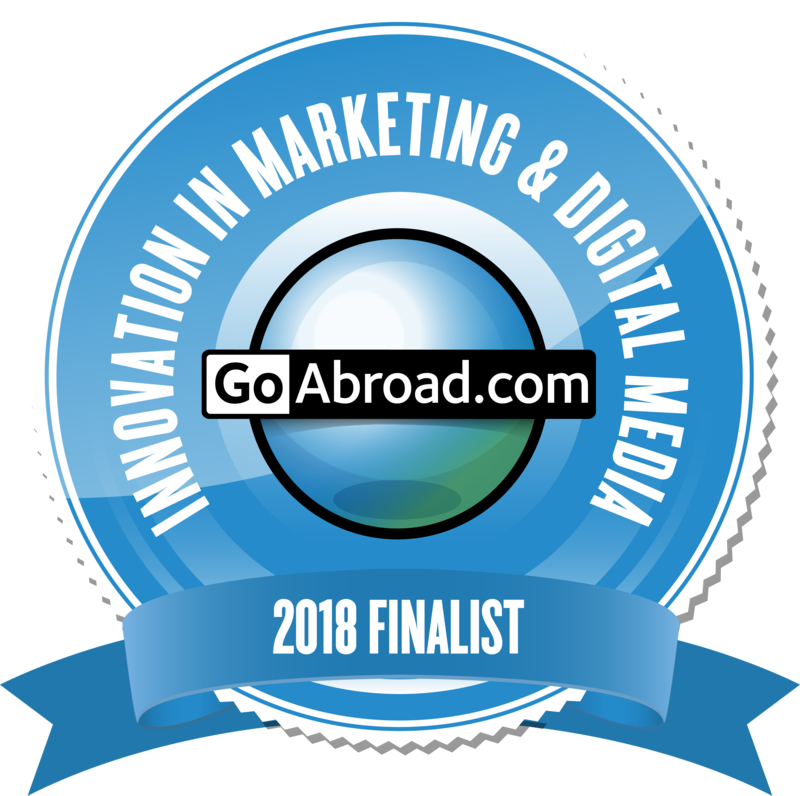 This award recognizes a creative and groundbreaking marketing, advertising, or digital media campaign.